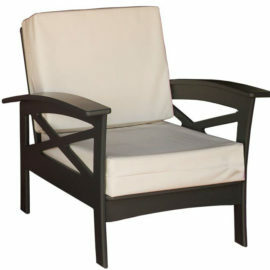 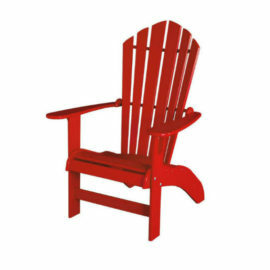 Enjoy the outdoors with our recycled plastic deck chairs! Sit down, relax and soak in the beauty of the great outdoors. 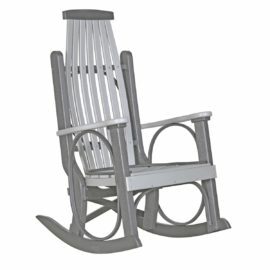 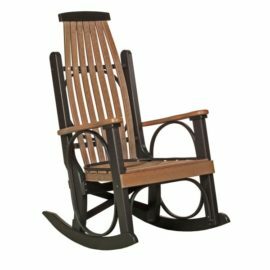 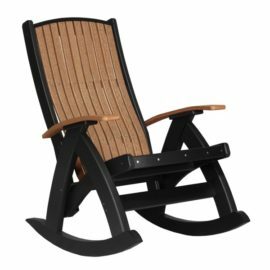 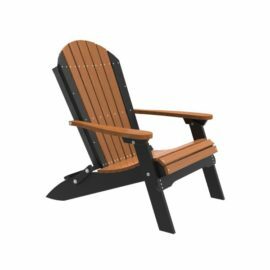 Choose our most popular Deluxe Adirondack Chair or lay back in our Lounge Chair or rock your worries away in the Grandpa Rocker. 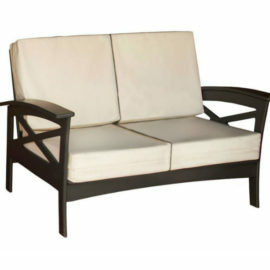 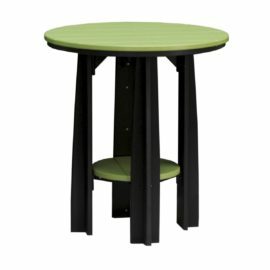 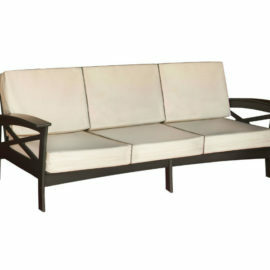 Rest easy because maintenance-free furniture means that you no longer need to store your patio furniture for the winter. 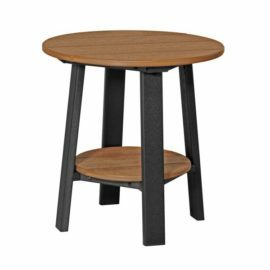 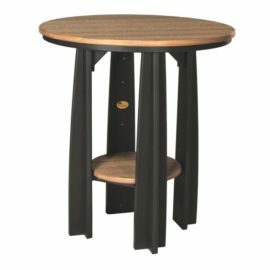 Experience the difference that comes with generations of furniture making with genuine Amish craftsmanship. 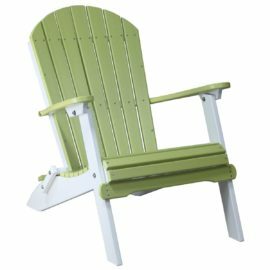 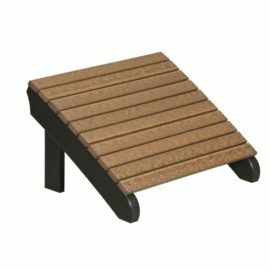 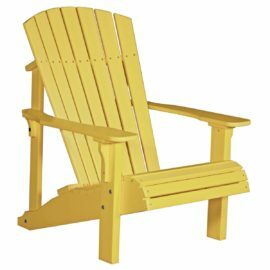 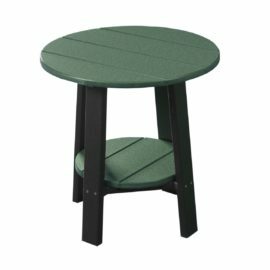 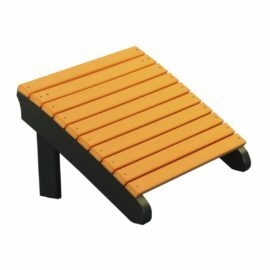 Finally, recycled plastic deck chairs that combine the convenience of polywood with the quality of Amish furniture. 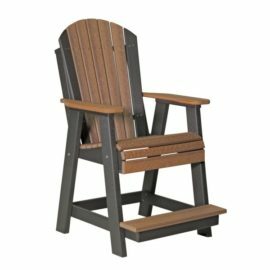 Combine that with a limited lifetime warranty and you’ve got the last set of patio furniture you’ll ever need! 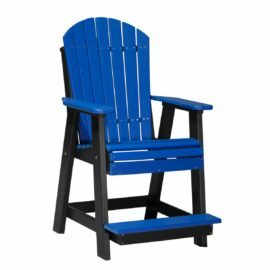 Simply choose your colours, set the chairs outside, and relax.